Oh, what a tangled web we… weave? You wear a weave, Lizz. YOU WEAR A WEAVE. How can you POSSIBLY be natural if you wear a weave? I’m sure I am not the only one who has heard this. The women who do wear weaves on occasion can attest to getting this question all the time, especially if they consider themselves a natural. In fact, I have gotten it MORE than a few times already since I do currently have a weave on my head. Does wearing a weave/wig mean you don’t love yourself? Is it a form of protective styling? Is it false advertising? What the heck are you hiding under there?! I can see her face right now. Any of you Taren916 subbie’s, you know how expressive she is. God, I love her. Watching that truly made me realize and come to the conclusion… Who on Gods green earth said that natural hair had to be one type of hair? One type of hairstyle? What if I want to experiment with Steam Rollers, or even color treatments? Does that make me not natural? My personal definition of natural hair is as follows: Hair when you stop relaxing. Just stop relaxing. No more creamy crack. And either, you choose to take the route of transitioning your hair and letting your relaxer grow out, or big chopping as the natural hair community is likely to say and cutting off the relaxed or damaged ends and starting all over. Starting fresh! Either way, you are eliminating the process of chemically relaxing your hair. Women like to switch up looks and play around. We love doing this, and we can’t say that men don’t like it either. But when does it begin to be too much? When do we begin to use weaves and wigs as beauty crutches? Yes, there is no relaxer on our heads so we are protective styling… But when does it begin to be, excuse my Tamar Braxton, “team too much”? Personally, I think there is nothing wrong with throwing something on your head when you don’t feel like showing your hair, or you begin to crave some straight hair for a bit. It doesn’t make you any less natural. This entry was posted in Recent Posts and tagged Beauty, Coils, Curly Girls, God, Kinks, Lifestyle, Natural Hair, Natural Hair Blog. Bookmark the permalink. 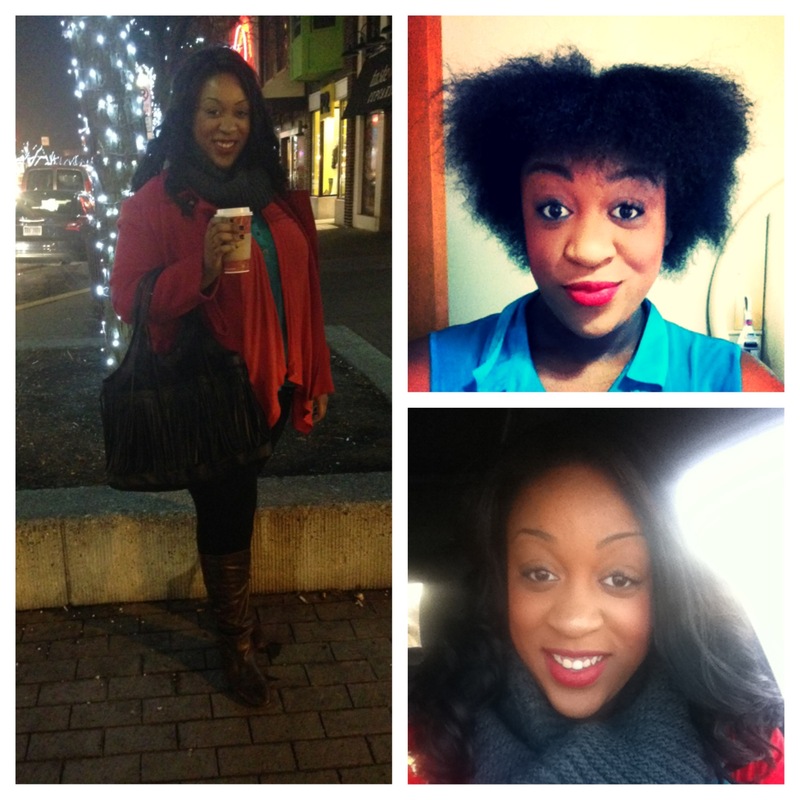 The shrinkage struggle… Its REAL! I agree! There is no particular way to be natural, there are so many ways you can style your hair while keeping it healthy and protected. I’m not quite sure how I define “natural,” since I’ve never relaxed my hair in my life……and yet, my hair had gotten to a point where it was so damaged that I had to chop it all off and start over. Thanks so much for your insight and your perspective, Alexandria! 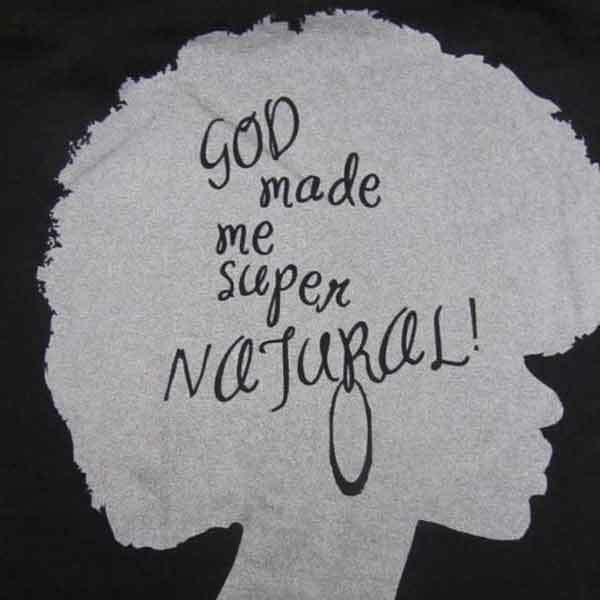 Its refreshing to hear different opinions, viewpoints and works well for other naturals.